Acupuncture has been used for thousands of years in China for healing and prevention of illnesses. It is based on the concept of “Qi” or vital energy. Qi circulates throughout the body along specific pathways, or meridians, each connecting with a major organ system. When the flow of energy is disturbed for any reason, there is disruption in health, resulting in pain or illness. 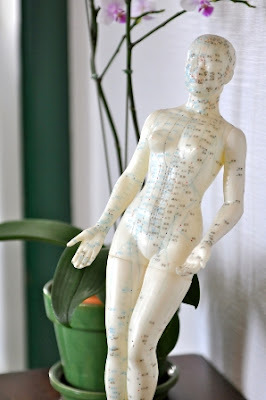 Acupuncture influences the flow of Qi, bringing the body back into balance. 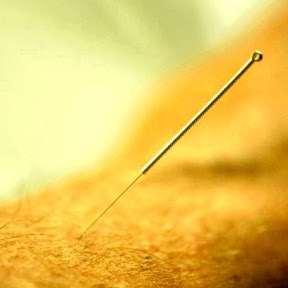 Only ster ile, disposable hair-thin needles are used at acupuncture points. Different people may feel different Qi sensations as the needle enters the skin. Once the needle is in place, common sensations such as heaviness and warmth in the general area may be experienced. Most patients experience a deep state of relaxation and many fall asleep during treatment. What is it and Why Acupuncture?